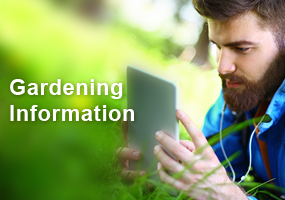 The Master Gardener Program in Iron County started in 1999. Over 75 people have been trained since that time, and there are currently 9 certified Master Gardener Volunteers (MGVs) for 2016. The UWEX Educator facilitating the MG Program is Horticulture Assistant Darrin Kimbler. 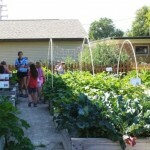 In September MGVs sponsored a Building Healthy Communities through Nature program led by Horticultural Therapist Esther Gieschen, from the University of Wisconsin – Superior, Continuing Education, who explained the beneficial connections between humans and nature, as well as some of the scientific research that has been done in the past half-century verifying the observed benefits. Thirty members of the public participated in a hands-on workshop with lively discussion. MGVs instructed Hurley School 3rd graders in container gardening. 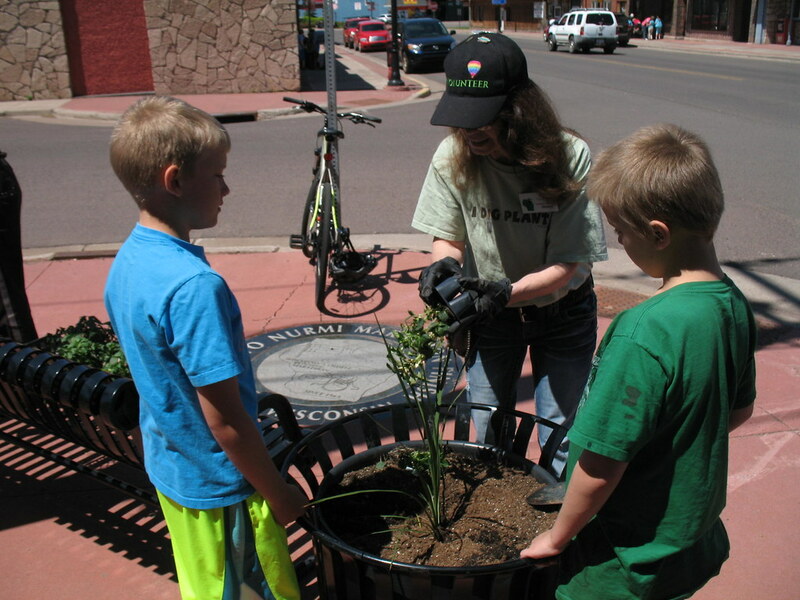 During this program, co- sponsored with the Hurley K-12 School, the Hurley Area Chamber of Commerce, and UW-Extension, local students were guided in planting 64 flower barrels which were placed along Silver Street, Hurley’s main thoroughfare. This provided positive interactions between the kids and local oﬃcials, such as the Mayor, Hurley Chief of Police and Sheriﬀ, who volunteered to assist the children. MGVs maintain the Downtown Pocket Park in Ironwood, MI. The park provides an inviting downtown location for people to use on their lunch breaks or tired shoppers to have a place to sit and enjoy the flowers and birds. Many wedding parties use the park for photographic sessions. Volunteers plant, weed and feed the varied plantings that make for a full season of blooms. Where you can find activities by MGVs in Iron Co. 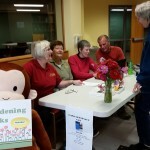 The Master Gardener Program in Polk County started in 2001. 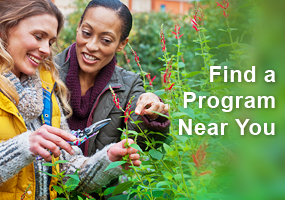 Over 150 people have been trained since that time, and there are currently 19 certified Master Gardener Volunteers (MGVs) for 2016. The UWEX staﬀ member facilitating the MG Program is Wendy Linke. Read more in this excerpt from the 2015 accomplishment report. The Master Gardener Program in Portage Co. started in 1991. 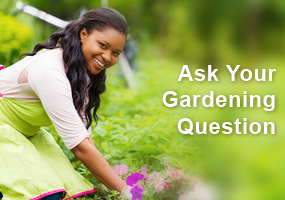 Over 314 people have been trained since that time, and there are currently 60 certified Master Gardener Volunteers (MGVs) for 2016. UWEX Agriculture Agent Ken Schroeder facilitates the MG Program in Portage Co. Read more in this excerpt from the 2015 accomplishment report.